An enviable portfolio of the most diverse range of engineered products. 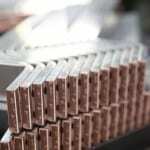 Major supplier of copper, aluminium or cuponal busbar to the power and electric industries. Custom made to your specifications. 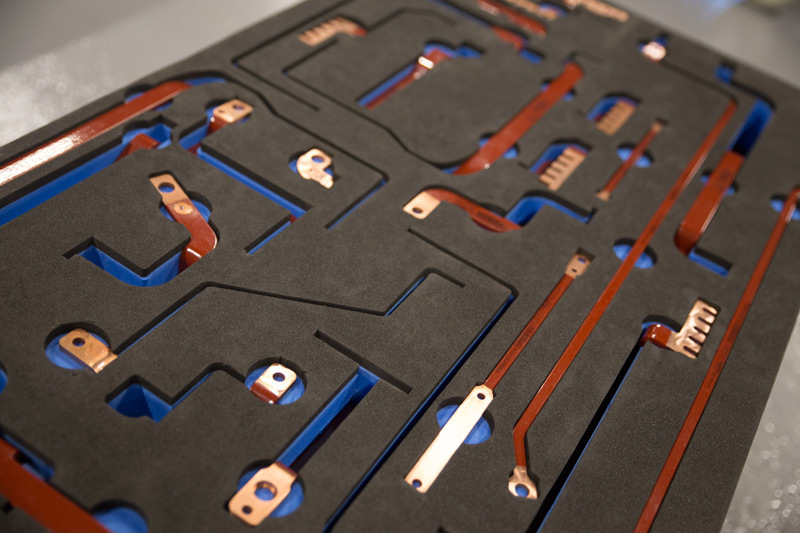 We offer a sleeving, kitting up & sub-assembly service, plus our in-house plating plant reduces lead times still further. 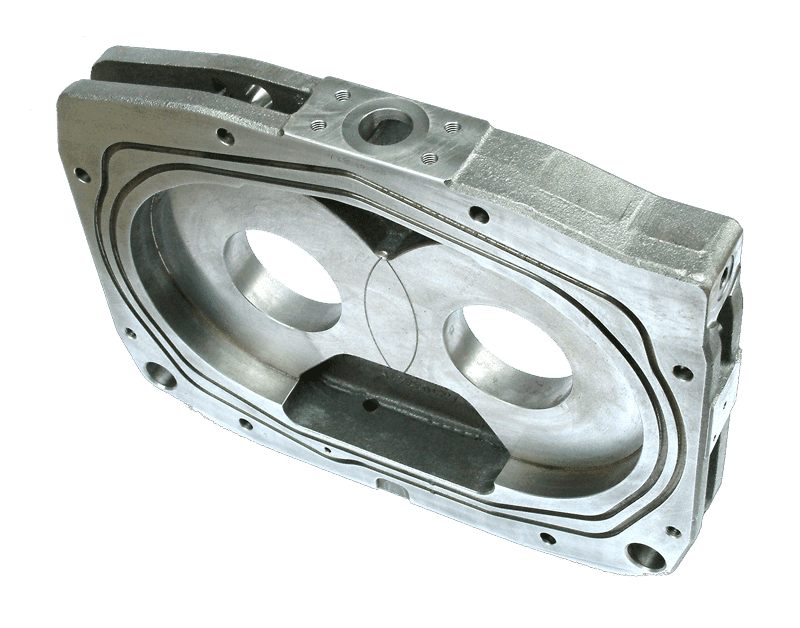 Velden are capable of processing complex volume casting machining work through a streamlined cell including our Okuma CNC lathes and Horizontal Machining Centres, Surface & Cylindrical Grinders, Mitutoyo CMM Inspection and laser/dot marking part identification. 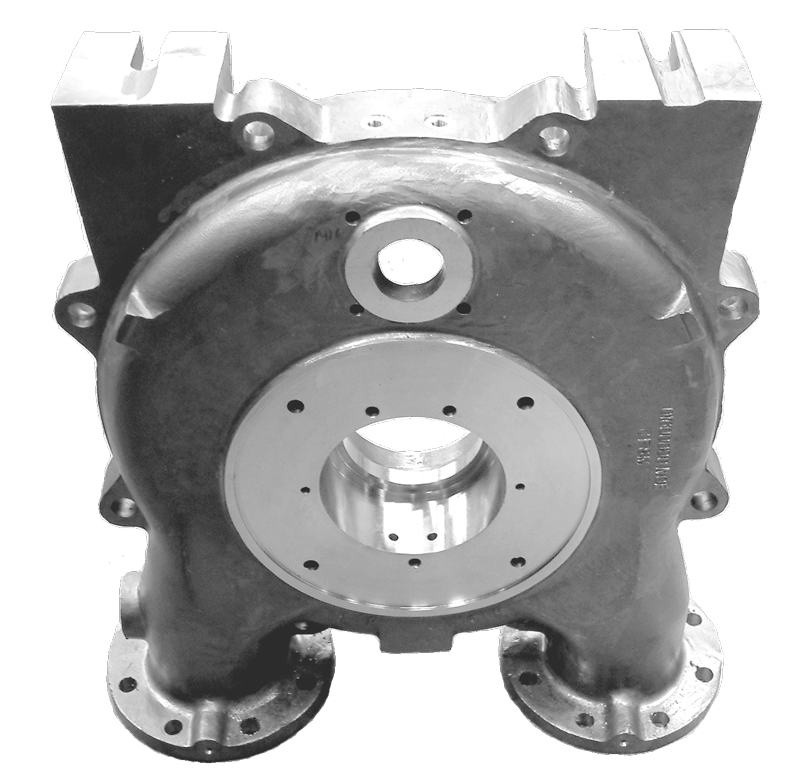 In addition, we are also able to offer lower volume machine casting to fine tolerances, in a variety of materials including bronze and cast iron. With extensive experience in the supply of high vacuum liquid ring pumps, we can supply full pumps or associated spare parts or refurbish existing pumps to ATEX or NORSOK standards using a wide range of materials including super duplex, cast iron, bronze and inconel. 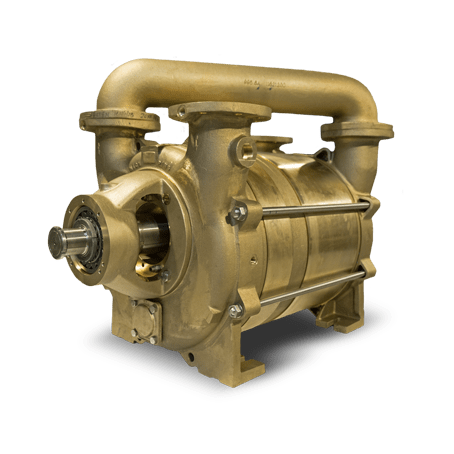 We have a proven track record of supplying complex complete pump system builds. Each build is project managed from drawing to final assembly, thereby ensuring the highest quality and traceability is maintained throughout the build. 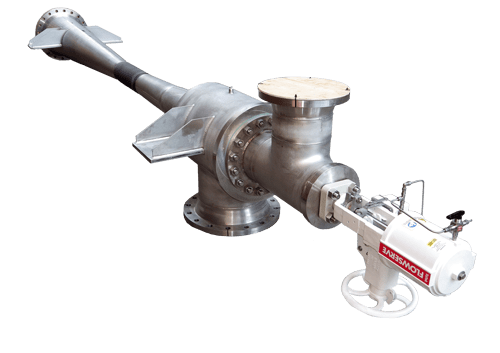 Packages incorporate pumps, valves and pipework assemblies made in our machining section, which are combined with other instruments and electrical components and set on a fabricated subassembly to complete the build. We can supply threaded adaptors from 10mm up to 10 inch diameter, in a wide range of threads in metric or imperial. 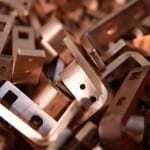 We can cater for small or large volume in an extensive range of metals including stainless steels, monel, duplex and alumiumium/bronze. A kanban service is also available. 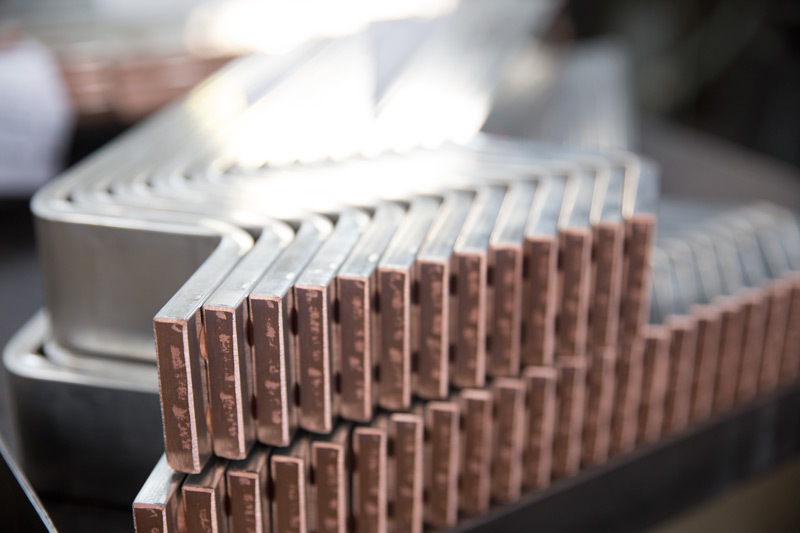 Velden supply quality, cost-efficient power distribution and precision machined components and sub-assemblies in steels, copper & aluminium to blue chip switchgear companies. 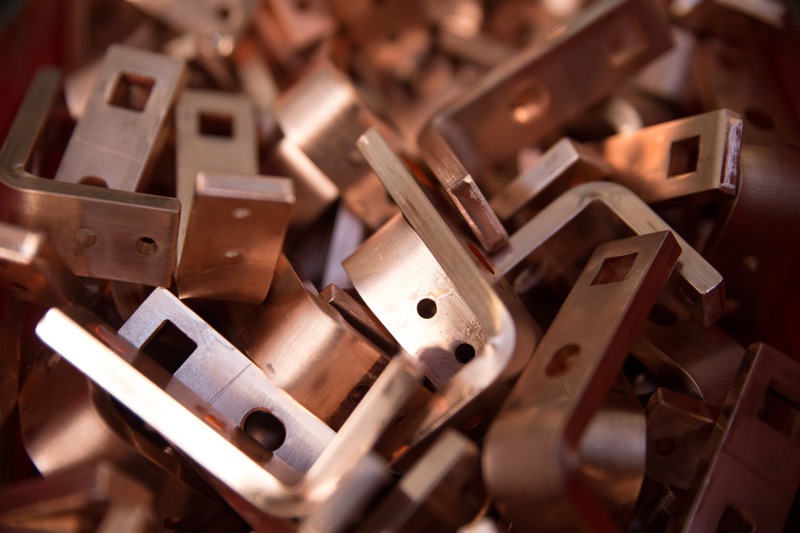 Parts can be finished in a range of finishes including our in-house tin plating facility if required. Small or large production runs. 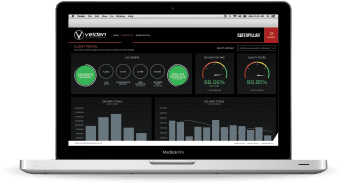 We offer a kanban/line stock supply system resulting in reduced lead times and leaner production. 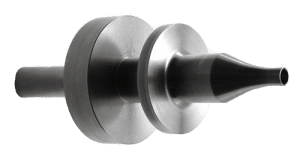 Highly skilled in producing ejector, condenser, spray, thermocompressor and eductor nozzles used in frictionless pumps in petrochemical and nuclear industries and in a variety of hostile environments, such as corrosive, destructive or salt water. 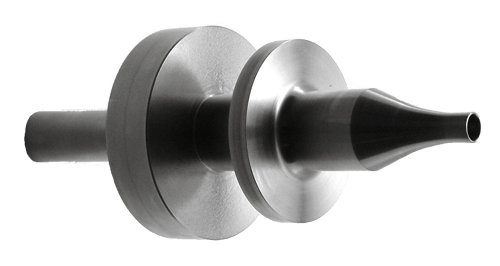 We are experienced in many different materials including stainless steel, hastelloys, duplex, super duplex, inconel and bronze. 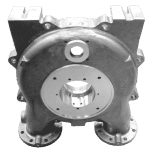 Ejector units for the petrochemical, offshore and power generation industries from casting to full fabrication in a wide range of materials, including cast iron, bronze, hastelloy, carbon steels and duplex. Full certification plus databooks and NDT testing available for fabricated ejectors. Our highly skilled, coded welders plus our fabrication section allow us to produce welded assemblies for a multitude of uses. We have a long history of producing welded brackets for use in tipper trucks and rolatrucs for the market leader of commercial vehicle hydraulic systems. 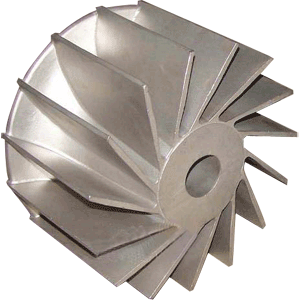 We can supply in a variety of materials but are adept in sourcing and working with exotic metals such as duplex, super duplex, monel, nitronic, inconel and hastelloy. Velden’s state of the art laser cutter provides the capability to supply metal cabinets and enclosures in a rapid, cost-efficient way. 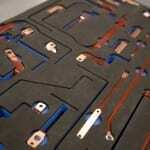 We also offer fabrication and sub-assembly. 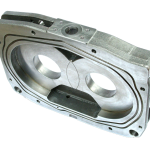 Low to high volumes catered for in mild steel, stainless steel and aluminium. Our varied range of services allow us to supply high specification, high quality valves to a diverse range of industries. With extensive experience in manufacturing with conventional and exotic materials, we can also offer a welding and fabrication service to supply a sub-assembled product to suit your requirements.